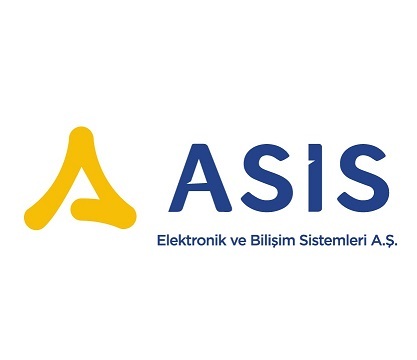 You can enter the e-mail address below to get the latest news about Asis Electronics. Our Akıllı Biletim (Smart Ticket) menus have been updated. You can use the “Payment" function under the “Cards” menu to load the balance on your transportation cards. You can also use the "Recurring Top-Up" function to record your credit card details via Masterpass or to send new balance using your existing credit cards when your transport card balance falls below a certain limit.